Virtually everyone has some form of ongoing debt at the time of their death. For some decedents, it is only the latest credit card or utility bills, while others may have mortgages, auto loans, student loans and other debts. 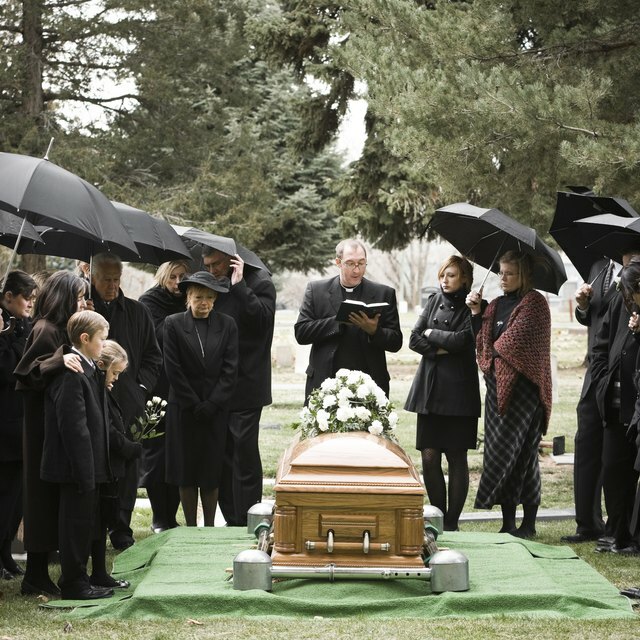 Even a person with very little debt will often incur some after their demise, such as funeral expenses. If a decedent held debt jointly with a spouse, such as a mortgage or credit card debt, the spouse inherits that debt and is responsible for payment. Debts in the decedent’s name only are now the responsibility of the estate, and require payment before estate assets are distributed to beneficiaries. Family members are not responsible for debts that are only in the decedent’s name. The individual responsible for representing the estate of the decedent must take the appropriate steps to pay back debts to creditors. In Florida, the person or entity responsible for the administration of the estate is the personal representative, generally named in the decedent’s will. If the decedent died intestate, or without a will, the circuit court in the county in which the decedent resided will appoint an administrator. The personal representative has a fiduciary responsibility to the estate. Among those responsibilities is the payment of debts. One of the first things the personal representative must do after their appointment is publish a Notice to Creditors in the local newspaper. This notice informs any creditors of the decedent that they must file claims against the estate within three months. Should their claim come in after that time period, the personal representative can either pay the bill or file an objection with the court. If the court upholds the objection, the creditor loses their claim. During this period, however, the personal representative must seek out the decedent’s creditors and pay relevant bills. Most of these bills should arrive in the decedent’s mail or via email. If it’s the latter, and the decedent did not provide passwords, the personal representative’s job just became more difficult. Another of the personal representative’s duties is collecting the decedent’s assets and deciding which assets are used to pay creditors. Some decedents may have taken out a life insurance policy payable to the estate, which does not go through probate and may be used to pay debts. The personal representative must file the decedent’s final tax return and pay any taxes due, which is a debt to the estate. While most people will not leave an estate requiring a federal estate tax payment, as the current exemption is more than $11 million, if the estate earns more than $600 a year, an estate income tax return is required, and that is also an estate debt. Florida law establishes which creditors get priority when it comes to estates. Any funds the personal representative has to expend out of pocket is first priority, and second is payment of the decedent’s funeral expenses. After that, priority goes to any federal tax debt. Next on the list are the decedent’s medical expenses in the 60 days prior to his or her death. A surviving spouse or children may receive up to $18,000 in payments for living expenses. Then comes unpaid child support, followed by business debts incurred after the decedent’s death. Only after these creditors are paid should the personal representative start paying other claims. If the estate’s debts outweigh its assets, then the estate is considered insolvent. In essence, the estate is bankrupt. Beneficiaries do not receive the assets left to them. However, Florida law gives debtors certain rights, even if the debtor is no longer alive. Thus, the state’s homestead exemption does not allow creditors, other than the mortgage lender, to sell the home if the home is titled solely in the decedent’s name and the personal representative files an affidavit with the court claiming it as the decedent’s homestead.